¡Organiza tus tareas diarias en un solo lugar! 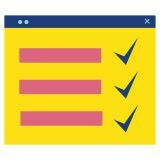 To Do List Organizer es una herramienta fácil de usar que lo ayuda a mantener todas sus tareas diarias limpias y organizadas. La interfaz de programa suave y estructurada facilita el cambio del estado de sus tareas cuando están pendientes o completas. También puedes integrarlo con otras Herramientas. La licencia comercial permite utilizar la herramienta a nivel de la empresa con fines comerciales. 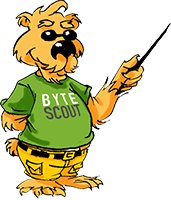 Recently ByteScout launched web apps that work directly in your browser. They perform daily developer tasks smoothly and in no time. Here are some of them: Payment Reminders Generator, To Do List planner, Synonyms Finder, JSON Formatter, Lines Sorting tool and more. generate barcodes and read barcodes from the camera. PDF Extractor SDK is a fantastic tool that extracts text from PDF, extracts embedded images, metadata, enables text search with regular expressions, repairs damaged images, converts PDF to CSV, Excel, and XML, has OCR functionalities, merges and splits PDF files and much more. 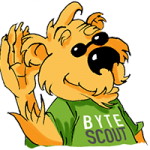 Try ByteScout SDK for free! We have a set of PDF and barcode tools for beginner and advanced developers. You can extract images, text, and meta data, convert PDFs, generate and modify documents. Create and read rich barcodes, work with spreadsheets and more. Developed by Foxit Software Inc.
Downloaded this out of curiosity after reading some of the comments. There is no way this software is worth the asking price of $19.99. There no ability to set dates times or reminders it is nothing more than a single purpose notepad. 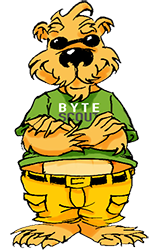 ByteScout, where are you? 100+ MB product with no features? Got a link or a reply? I don't want to install this but perhaps some of these reviews are less than thorough. 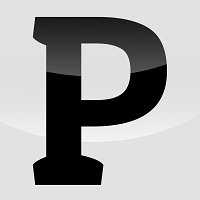 If you can do APIs then maybe this is worth a second look. Where's your marketing people to fight for credibility in this day of instant feedback? Elementary level notepad, nothing more nothing less. To install this on a business computer is laughable. It says limited time offer but doesn't say how long. Dorny, You have limited time to download and install it. Usually 1 day. As I write this 18 hours left. This has nothing to do with how long you can use it.